CURT replacement weight distribution shanks are available to accommodate a particularly low-riding or high-riding trailer. We offer drop options up to almost 20" and various lengths for added clearance. 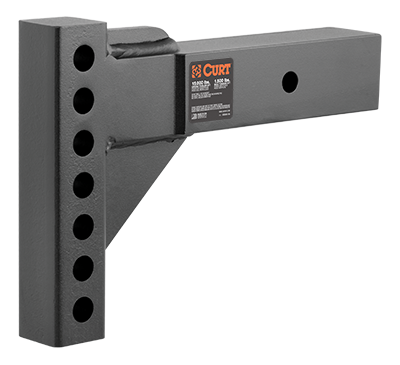 We also offer a 2-1/2" shank model to allow your WD to fit a 2-1/2" hitch receiver.